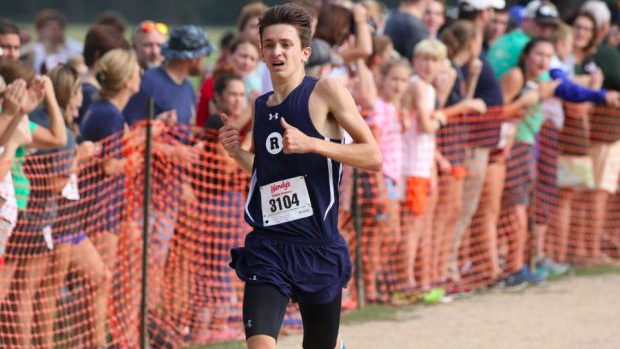 28 teams head to Southside Park tomorrow to run at the Freedom Invitational! We'll see a lot of strong athletes out of Western North Carolina battle it out for the team and individual titles. Below you can find the virtual meets for this year. Note- Carrboro is listed but they're just sending one athlete.